Arrival at Srinagar airport. Times India Travels representative meets you on arrival at Srinagar and assists you to transfer to Houseboat. Relax and enjoy the lovely beauty of the nature engulfing Srinagar with magical charm and splendor. Later enjoy the dinner and overnight stay in houseboat. After breakfast and today we proceed for local sightseeing at Srinagar visiting to some well known tourist spots that include Mughal Gardens, Nishat Bagh, Shalimar Bagh the gem of Srinagar, Hazratbal Shrine and Shankarcharya Temple. Dinner and overnight stay will be at houseboat in Srinagar. Morning breakfast viewing the marvelous sunrise and the refreshing beauty of the nature. Later we proceed for excursion to Gulmarg (60kms/2hrs drive). 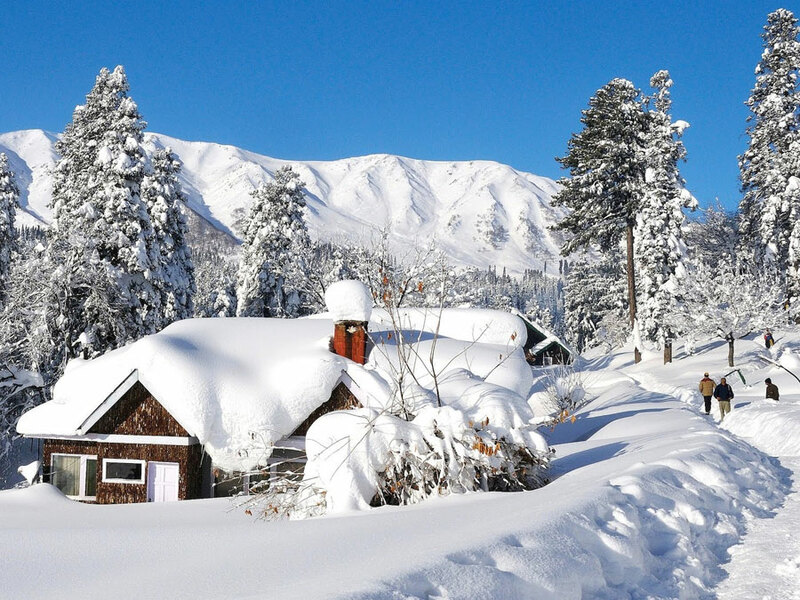 Gulmarg is an important tourist spots and is famous for its captivating natural beauty, cool weather conditions, Ski slopes considered to be best in the world and last but not the least for its natural 18 holes golf course. After delightful excursion return on time for dinner and overnight stay in houseboat. 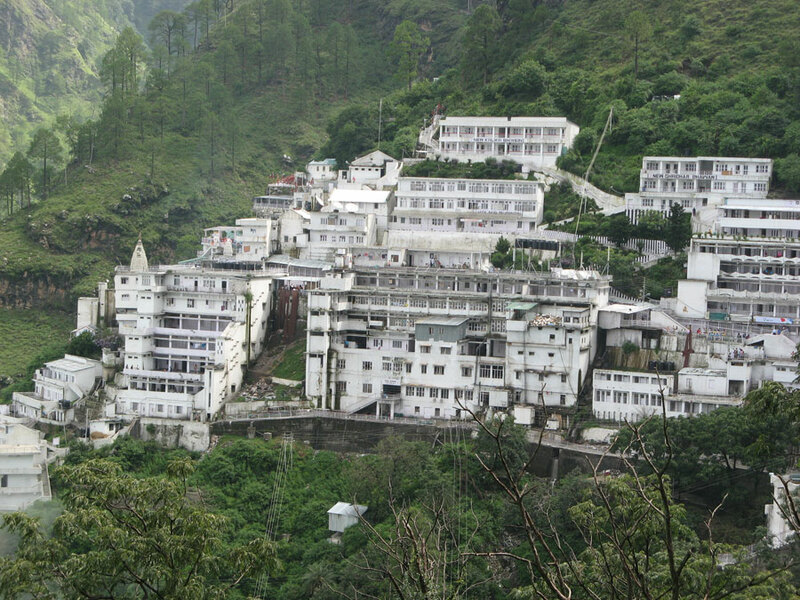 After breakfast, relax and surf the aromatic cool breeze coming for the snowy Himalayas. Later proceed for excursion to Sonmarg the meadows of Gold (85kms/3hrs drive). Enjoy the lovely view of the nature, alpine flowers, evergreen pine trees and the sycamore silver birch, etc and also capture the images of the lovely surrounding to enrich your photo album. 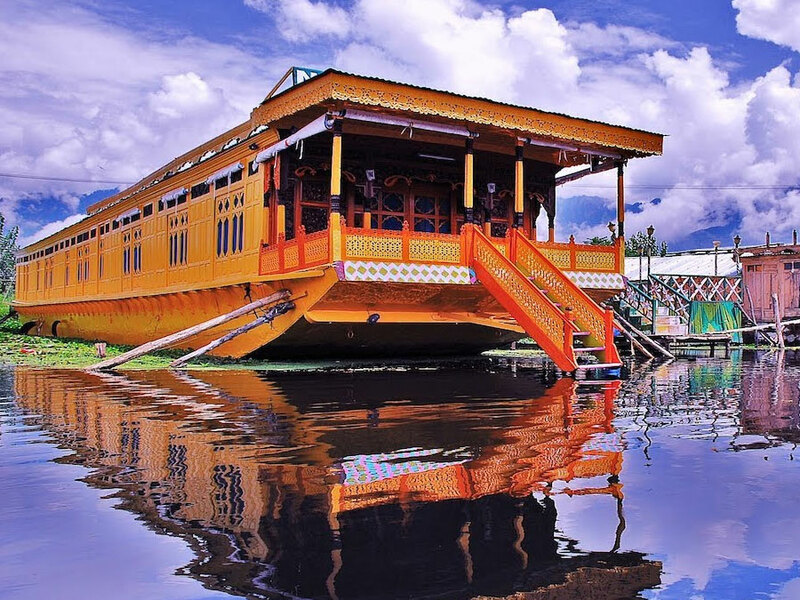 Later return on time and enjoy the delicious dinner and cozy overnight stay at the houseboat in Srinagar. After early morning breakfast we transfer you to Pahalgam lovingly called Valley of Shepherds (90kms/3hrs). Pahalgam is famous for its heart stirring natural beauty, wooded trekking trails and is also the central point for Amarnath Yatra. 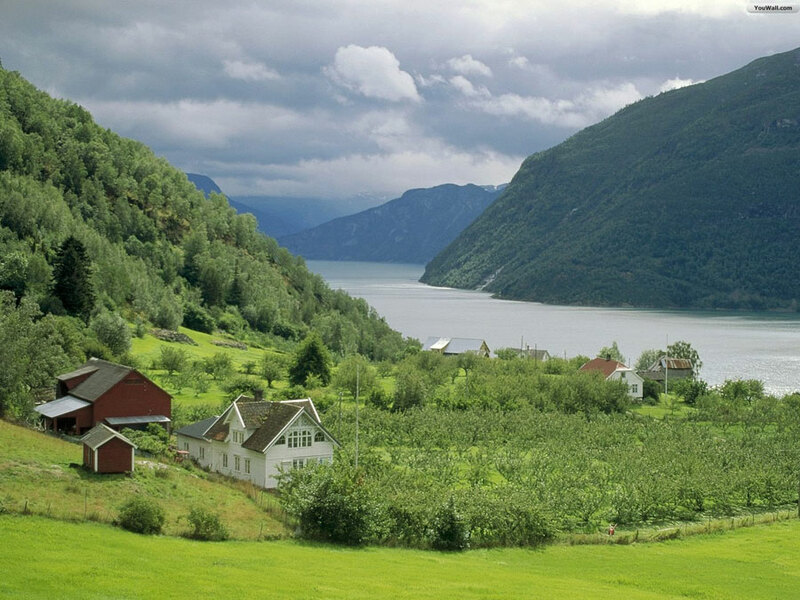 On arrival check in at hotel and enjoy leisure time at your free will. Dinner and overnight stay at Pahalgam hotel. Morning breakfast. 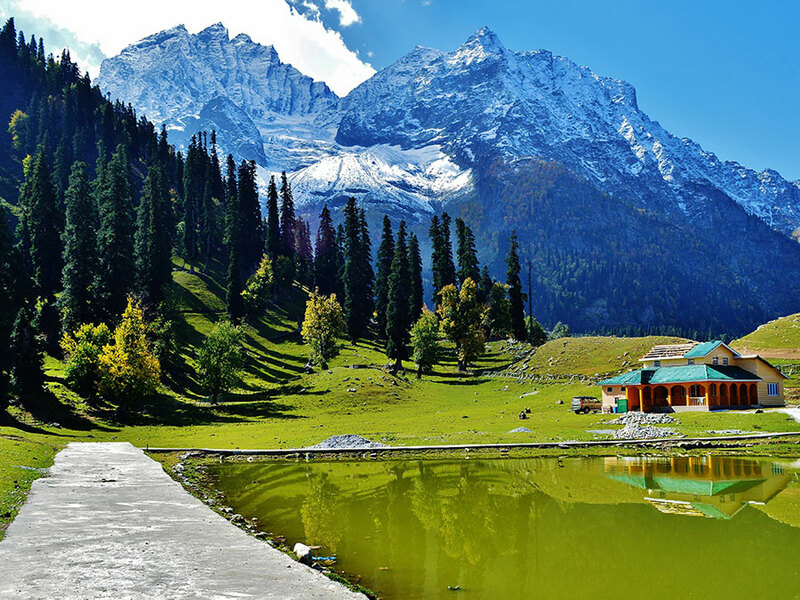 Later we go for a full day sightseeing tour of Pahalgam to explore the hidden beauty of the nature and the tourist spot that are beyond the scope of words to describe. Dinner and overnight stay will be at Pahalgam.